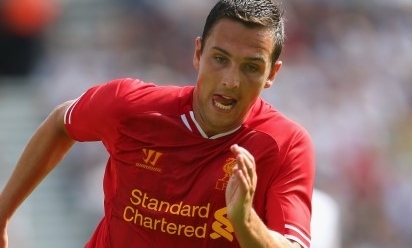 Liverpool Football Club have today confirmed that midfielder Stewart Downing has completed a transfer to Barclays Premier League side West Ham United. The 29-year-old winger switches to the Hammers after two years with the Reds, following a transfer from Aston Villa during the summer of 2011. 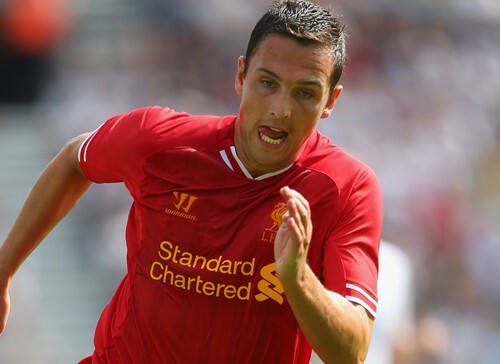 Downing made a total of 91 appearances in Liverpool colours and contributed seven goals. The England international produced a man-of-the-match performance in winning his only honour with the club, the 2011-12 League Cup. Everybody at LFC would like to wish Stewart all the best in his future career.